I think it's time to showcase my newest addition to my Joomla Life, my tutoring blog and place for all things Joomla, JoomlaBeginner.com! JoomlaBeginner.com came to be because of the fact that Joomla keeps having this reputation of a "difficult" CMS. A CMS which allegedly is targeted towards advanced users as opposed to WordPress which is friendly to basically everyone with a basic understanding of what an article is. I thought to myself, this myth needs to stop and there's only one way to do that. Teach people how Joomla is friendly, easy, approachable from anyone and more powerful out of the box than expected! My goal was to keep things simple and concise. Focus on the capabilities of Joomla itself by writing tutorials on how to do all kinds of things, starting from something as simple as how to change your Site Name to how to customize your Joomla Admin Menu and further on. 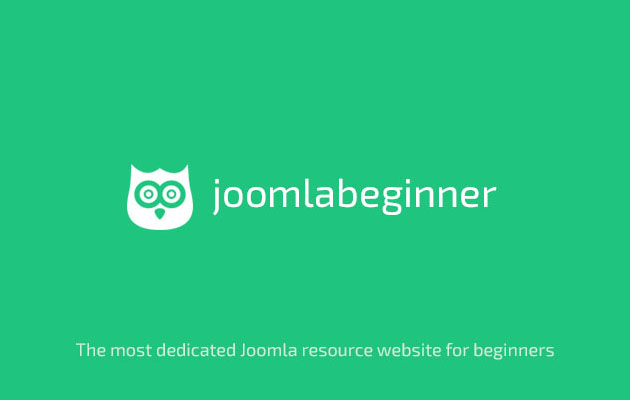 The tutorials are the main content of Joomlabeginner.com but they are not the only content of course. Joomla's true power is apparent through the use of great extensions and beautifully crafted templates and these two have their very own sections with opinionated pieces and exclusive deals to get any Joomla Beginner started immediately! I wouldn't want this journey towards making Joomla the safest choice for a CMS to be a trip for one. Joomla has a great community which is open to all ideas and you, reading this post, are also a part of it. If you don't want to stay silent anymore. 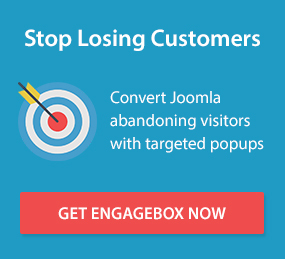 If you love Joomla and want to participate in pushing it to higher levels. Join me and let's help people know and love Joomla together!